As the summer sunshine and hot weather continues lets not forget how the heat and lack of rain may be affecting our garden wildlife. 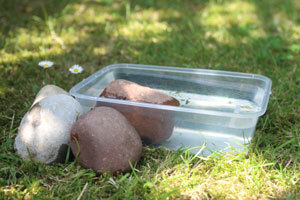 Here are my top tips for providing water for our wild garden visitors. 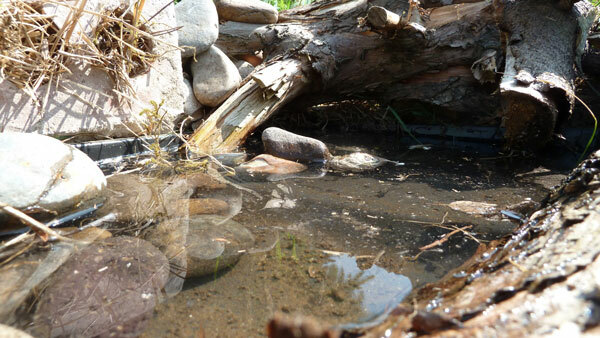 One of the best ways of providing water for wildlife is to build a pond. 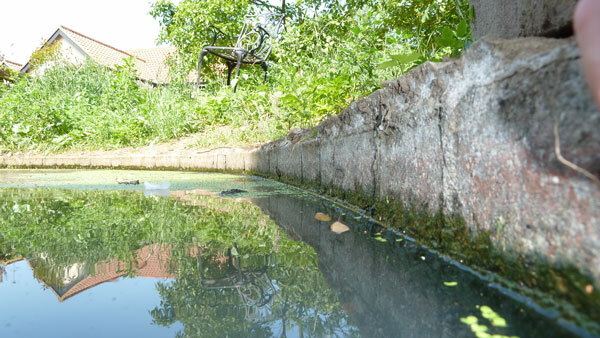 Make sure it has at least one shallow edge to allow any wildlife to escape should it venture too close to the edge whilst drinking or bathing and falls in. 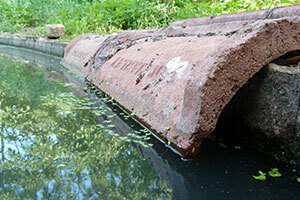 I’m lucky enough to have several ponds but water levels have dropped significantly during the past few days. 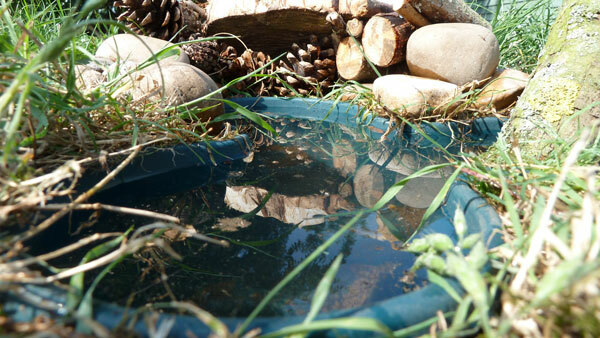 I always try to avoid topping up the ponds with tap water and would normally use rainwater collected in a number of water butts around the garden. 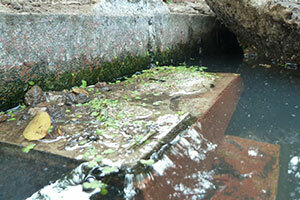 Look out for preformed ponds with moulded slopes designed specifically to help wildlife escape. I’ve used some old roofing tiles to make a number of slopes. 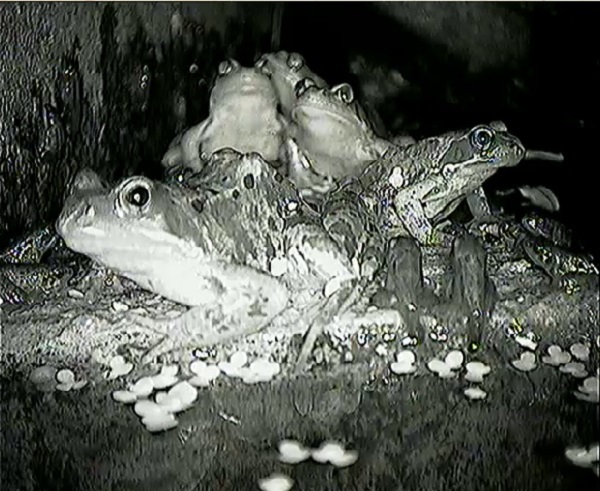 The bricks act as an excellent place to rest as you can see from this still taken directly from one of my live cams. 3. 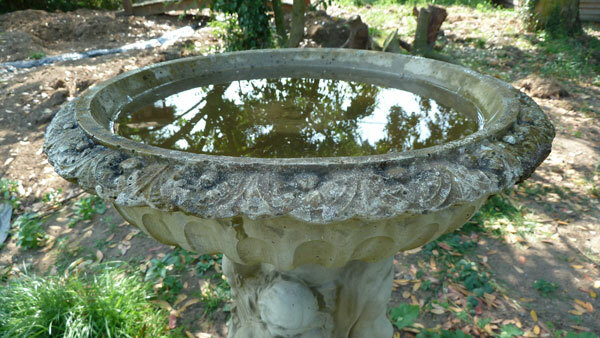 Fill Your Bird Bath With Clean Water….Regularly! 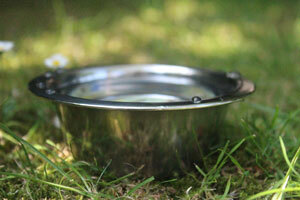 Bird baths are the easiest way to provide clean water for birds in your garden. Birds will of course visit the edges of ponds etc. 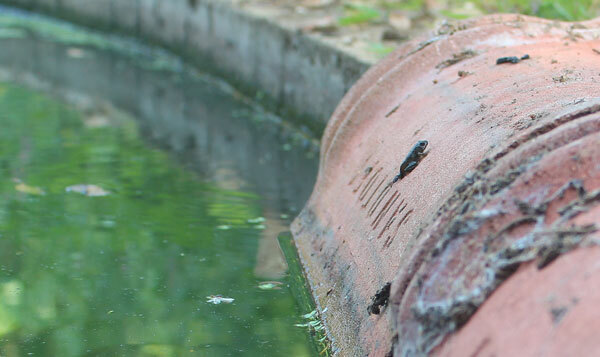 but they love a splash and a drink from a bird bath! 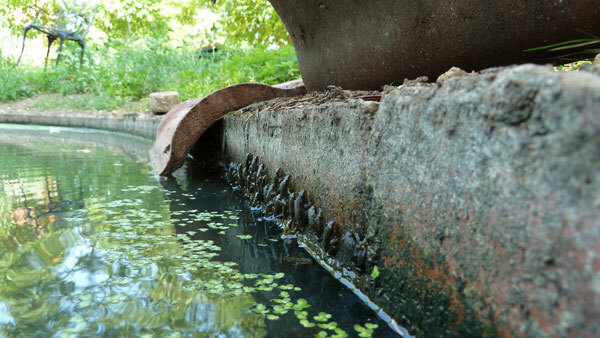 I always try to change the water every other day as the water can soon become a breeding ground for bacteria with birds washing, defecating and drinking from it especially if it spends a good portion of the day in full sunlight. 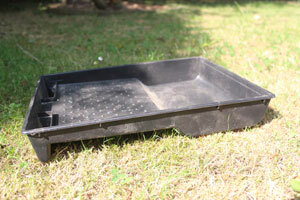 Plant pot drip trays are an excellent way to provide extra water during very hot dry spells. 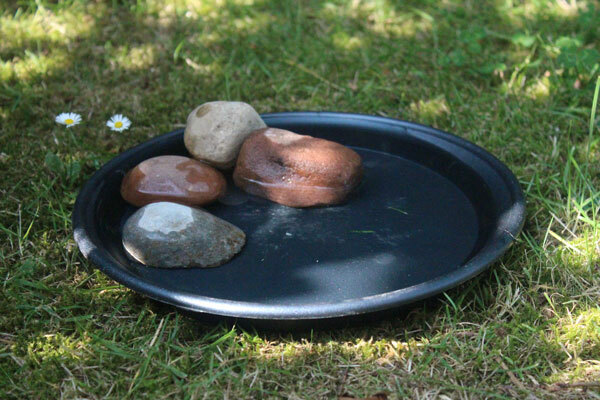 I always add a few large stones to help birds etc. get closer to the water and bathe etc. 5. 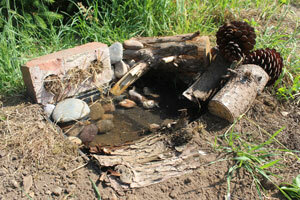 Make A Mini Oasis! How About Using A Plastic Planter? Mini Oasis #1 – Open For Business! Here’s mini oasis number one open for business! I’ll be keeping an eye on this to see who the first visitors are. How About Using An Old Paint Roller Tray? How about using an old paint roller tray? 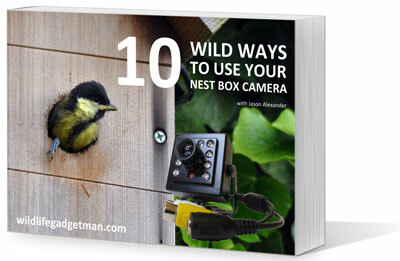 I’ve used them several times, they’re great! 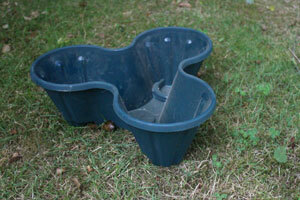 They have a slope and a deeper area making them ideal as a mini water feature! Mini Oasis #2 – Ready For Action! Once complete my paint roller tray oasis provides water with a shallow and deep end, plenty of shade and shelter to provide safety for the smaller visitors to the oasis. 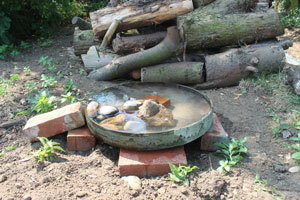 How About Using An Old Dustbin Lid? 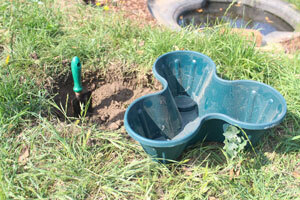 Another great way to provide water in your garden is to use an old dustbin lid. Gather your raw materials. 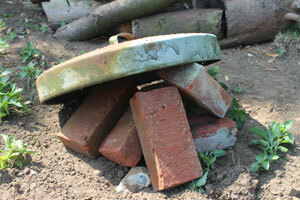 All you need is an old dustbin lid and a few bricks and stones. 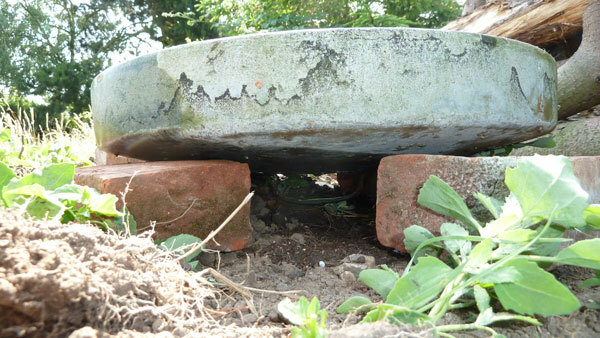 Use four of the bricks to provide a level base for the dustbin lid and use the rest of the bricks and stones in the water. 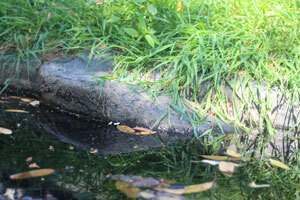 The dustbin lid water feature is also a great way to provide some shade and shelter to small mammals, frogs, toads and other creatures. 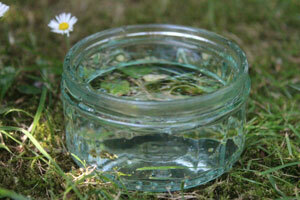 Hopefully I’ve given you a few ideas of ways to provide water for wildlife in your garden. 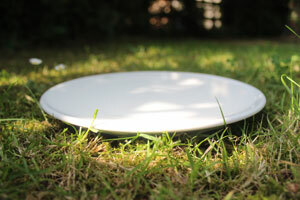 I can’t stress enough how important it is in this hot dry weather to do our bit for wildlife so please take just five minutes out of your day to pop out a saucer. 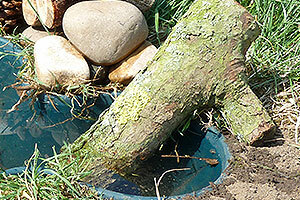 If you’re feeling a bit more adventurous have a go at making a more permanent water feature. I’d love to see what ideas you come up with too. Feel free to comment below, share your pics on twitter using the hashtag #Water4Wildlife or upload your pics to my Facebook page.